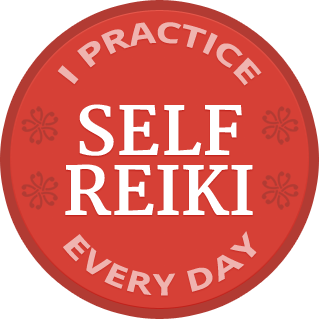 You were sent the link to this page because you paid for access to the Mainstreaming Reiki: Is Reiki Really Safe? (Client & Practitioner Safety) webinar recordings. If somehow you arrive here without having paid the fee, please click here now to make your payment. Click Mainstreaming Reiki: Is Reiki Safe? Client Safety recording to download the audio recording. Please be patient as it may take a few minutes for the file to download, depending on how your system is set up. Click Mainstreaming Reiki: Is Reiki Safe? Practitioner Safety recording to download the second audio recording. Please be patient as it may take a few minutes for the file to download, depending on how your system is set up. The recordings will automatically launch on many systems, so make sure your speakers are on. It’s also possible that you may need to open the file from your downloads folder, or it may open in iTunes. There are so many different systems and I am unable to troubleshoot what is happening on your computer, so please ask your favorite tech adviser in the unlikely case that you run into any difficulties. The recordings are in the commonly used MP3 format, so unless you have a very old system, the whole process will likely happen automatically. Thank you! I very much appreciate you telling your friends about the offerings on the MAINSTREAMING REIKI webinars page of my website, but please support my work by not sharing the recording with anyone who has not purchased it. Ted Kaptchuk is the Harvard researcher who studies the placebo effect. Teillhard de Chardin: We are not human beings having a spiritual experience, we are spiritual beings having a human experience. Taoist quotes:Less and less is done until finally when nothing is done, nothing is left undone. Better a foot behind than an inch ahead of the body. 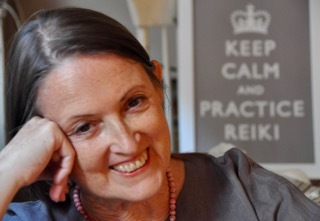 Are You a Reiki Martyr?